Football…..hey it’s an F- Word! I would never have imagined, I mean ever, writing a post with the word Football in it but there is a reason why this blog is called the F-word Paradox! 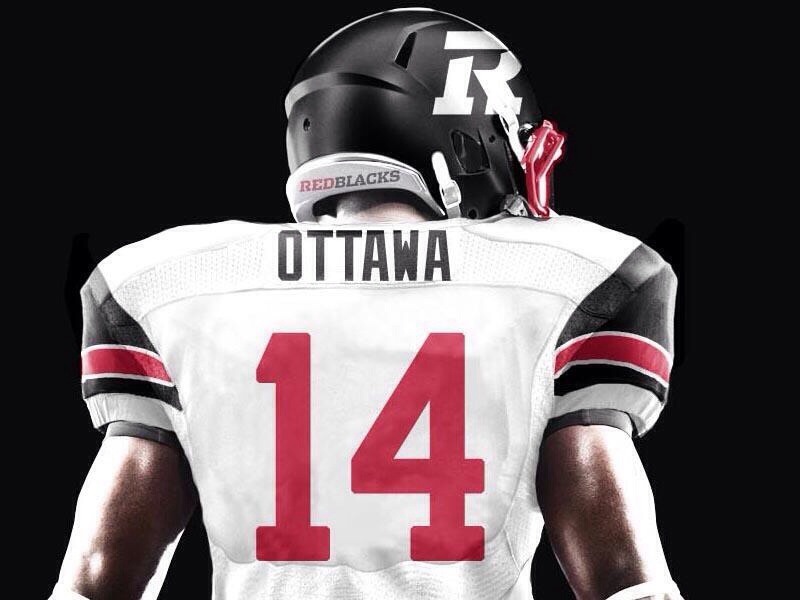 Friday, July 8th will be the home opener for the Ottawa Redblacks. Many fans will be looking forward to this season , with hopes that the Ottawa Redblacks will have a stellar season, earning the team once again, one of the coveted spots to play in the league final the Grey Cup. Recently, I ran into my friend Adrienne while walking our dogs, her partner is a member of the Ottawa Redblacks coaching staff. After a few pleasantries, she started to fill me in on the recent win of the Ottawa RedBlacks vs the Edmonton Eskimos (45-37). I’m not going to say it was contagious but her enthusiasm towards the team and the upcoming season was compelling. Football is back, fans are happy, optimistic and supportive. This conversation prompted me and gave me the first reason to blog on this subject. After speaking with Adrienne , I had a trip down memory lane. I remembered my youth growing up in Ottawa, which included attending many Ottawa Rough Rider games (predecessor of the Ottawa RedBlacks) with one of my BFF’s Tracy whose dad happened to be Don Holtby, the VP and GM of the Ottawa Rough Riders back in the mid-80’s. I can honestly say I do not remember much about the actual games but I do remember, the stadium, the people, the girl giggles we shared about the “hunky” players and depending on the outcome of the game, the joy or the sadness that ensued. Frankly, what resonated most with me was what people wore to these games. It was a sea of red similar to what we see on Canada Day. 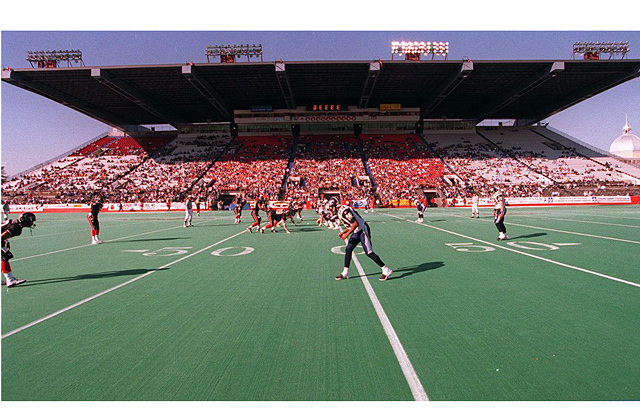 In the 80’s Football played a large role in Ottawa, fans were serious and showed their support wearing team colours and Rough Rider logos with pride. I have fond memories of Donna Holtby, Tracy’s mom, who attended the games with style, elegance and of course pride, perhaps one of the earlier style influencers in my life. Donna was always dressed in an elevated style. Topping all her looks was her signature, a perfectly coiffed head of platinum hair. Some of her stellar looks were incorporating an amazing red leather jacket with matching red leather pants while using accessories to enhance these looks. Her look was calculated, she was there to support and represent her team and her husband. I was in awe …so based on these memories which were full of fun, laughter and great style this would be the second reason to blog using this F-Word. My third reason, hubby is a fan, he enjoys Football and going to the games to cheer on the Ottawa RedBlacks. This Friday we will be attending (Calgary Stampeders @ Ottawa Redblacks) and from past experience, it is important to give some thought to what you will wear. Usually, it is really hot and will stay sunny until almost 9pm on the south side of Lansdowne Park. This can be very uncomfortable while watching those long quarters. I tend to use the same philosophy as I wrote about in the Festive Wear Blog, chances are I will wear white with hopes of keeping it “cool”! Here are some pieces to consider for outfit inspirations , here, here and here. 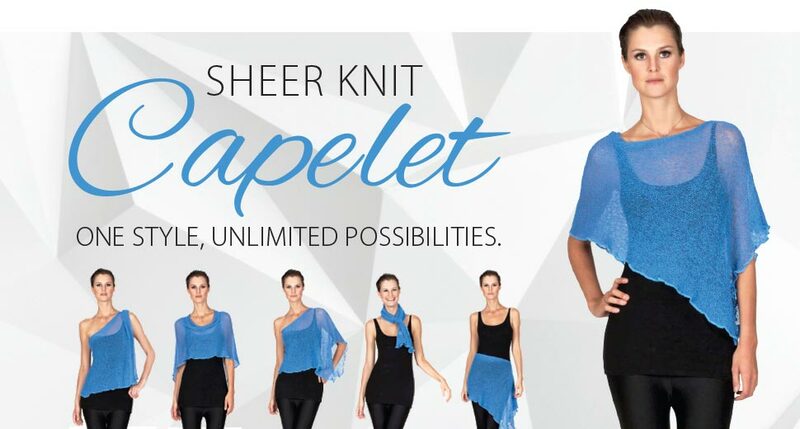 I will also most likely wear a capelet, it is a light & airy piece that not only offers an interesting detail to your ensemble but it can also cover your arms which for many women, is no longer an area that they wish to bare. Ahhh the joys of getting older! This capelet offers subtle coverage and has the ability to be worn in a several ways , it’s a perfect piece to compliment your outfit and is also the next Giveaway on the F-Word Paradox. For a chance to win a Black Capelet , simply subscribe to my blog here and you are automatically entered to win. The draw will take place on July 13th just in time for watching the next Ottawa Redblacks game. Turning up the heat does not mean turning down your style.